Ideal for pint sized play, our colorful collection of TYR Kids' Start to Swim™ Pool Balls are the perfect carry along for a day at the pool or beach. 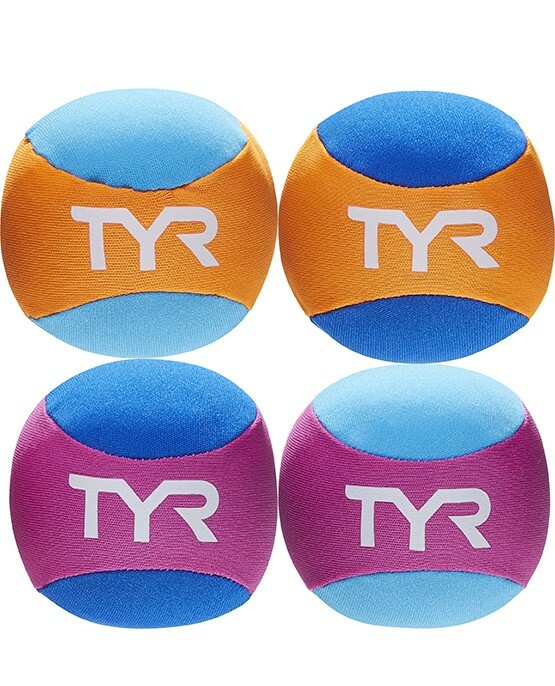 Simply let the balls soak up water, then toss them around to soar and splash. 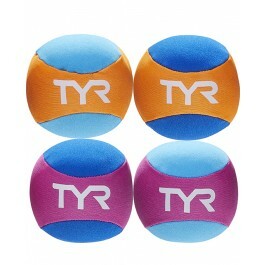 Each set includes 4 colorful toys for pint-sizes fun.